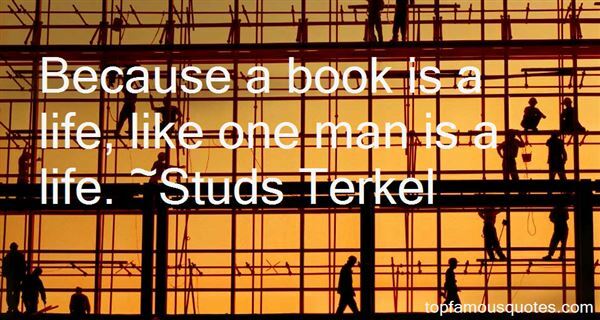 Reading and share top 24 Studs Terkel famous quotes and sayings. 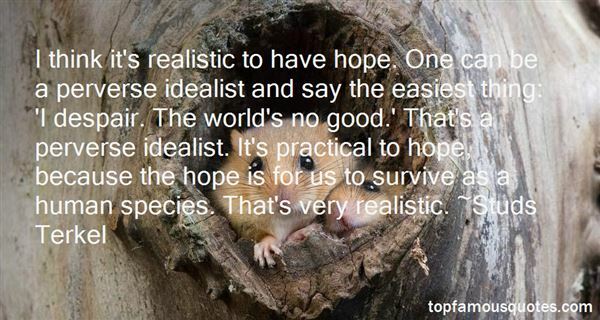 Browse top 24 most favorite famous quotes and sayings by Studs Terkel. Of necessity, the autobiographical self is not just about one individual but about all the others that an individual interacts with. Of necessity, it incorporates the culture in which the interactions took place." 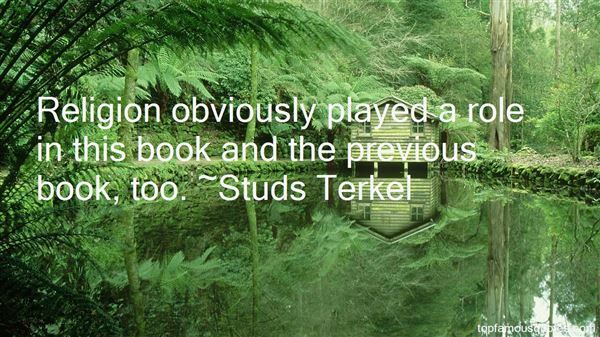 What Did Studs Terkel Talk About?